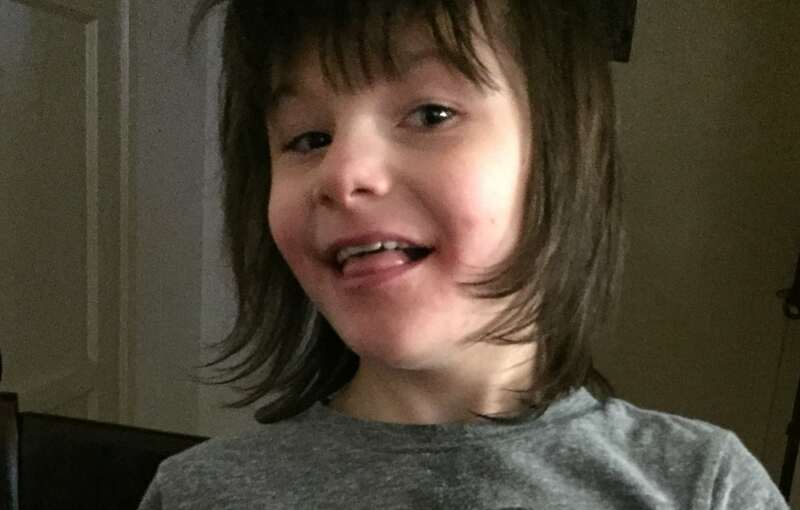 Last April, a severely epileptic child Billy Caldwell became the first UK patient to legally receive cannabis on the NHS. Billy’s doctor Dr Brendan O’Hare, agreed to prescribe the two unlicensed medicinal oils: CBD (cannabidiol), legal in the UK, and THCA, currently a class B drug. The THCa oil was supplied by a US company. Before being prescribed cannabis Billy could suffer up to 100 seizures per day due to his epilepsy, something cannabis helps to prevent. Now, in a letter, Billy’s GP has been warned against writing Billy more cannabis prescriptions. Charlotte Caldwell says stopping his prescription is effectively handing him a “death warrant” on orders of someone in the Home Office. The Times, who broke this story, reported that: “Five days ago O’Hare told Billy’s mother he had been “written to by the Home Office in London and interviewed in Belfast by the [health] department’s drug enforcement officials and warned not to write any more prescriptions”. He said he had been summoned to a Belfast hotel by health officials who “said the prescription was unacceptable and was not to happen again”. The Home Office letter, written last year, “was not threatening in the same way” but warned him off. The severity of Billy’s epilepsy for which the prescription has been stopped means that every time he has seizures it is treated as a medical emergency and his mother Charlotte need to stay by his side to monitor his breathing. 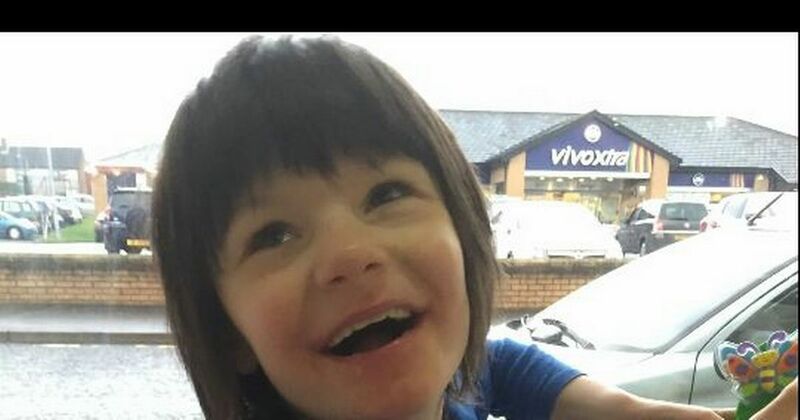 Billy has been receiving medical cannabis oil in the UK for the past 13 months but will receive no more via the NHS if something doesn’t change after these latest developments. MPs continue to repeat the same copy and pasted response whenever medical cannabis stories hit the press, which is along the line that cannabis “has no established medical or therapeutical benefits in the UK”. How long this will continue to hold up is anyone’s guess, as it makes no sense from a medical, scientific or moral perspective. In this case, A Home Office spokesperson said (reported in Belfast Live): “This is a devolved matter. In Northern Ireland it is a matter for the Department of Health Northern Ireland to determine and consider any controlled drug licensing applications from companies and individuals. We hope the Caldwell family can find a way for Billy to continue to get the medicine he needs and will keep you updated on this story as it continues to develop. ISMOKE and other cannabis channels are back up on YouTube!